Join Omega Psi Phi Fraternity, Inc. and Delta Sigma Theta Sorority, Inc. for their annual Chicken & Waffles event. Come out for food, fun, music, and games. Sponsored by: Omega Psi Phi Fraternity, Inc., Delta Sigma Theta Sorority, Inc. & the Legion of Black Collegians. 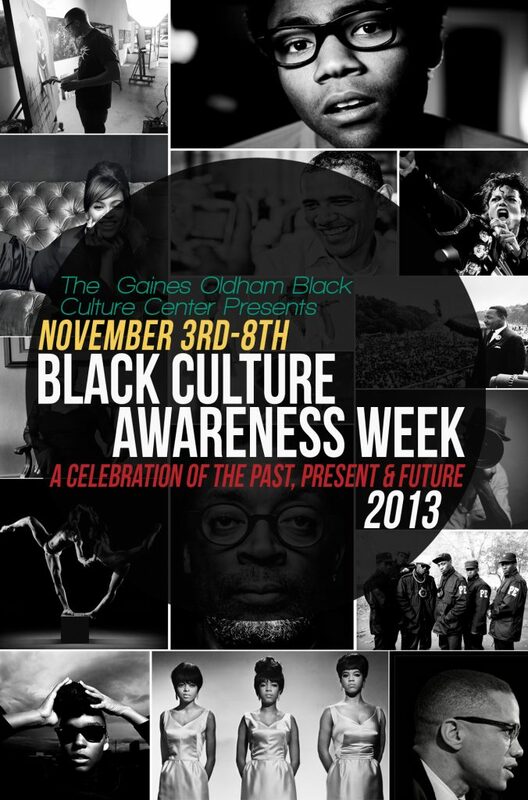 This event is apart of the GOBCC’s annual Black Culture Awareness Week taking place November 3-8, 2013. Fore more information regarding the weeks events, please contact the GOBCC or visit our events page.